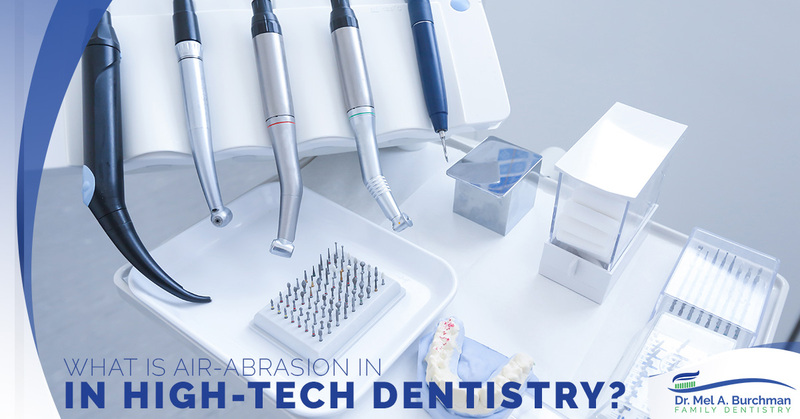 What is Air-Abrasion in High-Tech Dentistry? If you are one of the many with a hostile reservation when it comes to loud dental drilling and experiencing invasive procedures to prepare and repair dental health issues, air-abrasion is a high-tech and innovative dental technique that minimizes both! The dentist is not a doctor that people love to see, but at Dr. High Tech, our family dentistry practice aims to treat our patients with minimally invasive procedures and patient-centered care all through our innovative tools and techniques. Learn more about the air-abrasion technique in today’s post. If you could avoid drills and anesthetics that leave you numb and subject you to embarrassing situations, would you? 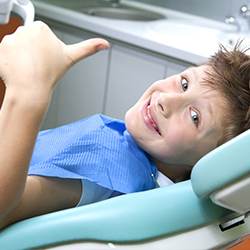 There is indeed a procedure, and we use it at our family dentist practice for your ease and comfort. As the stream of particles hit and remove the decay, and the dental hygienist or dentist will simultaneously extract the decayed pieces through a tube. Air-abrasion is advantageous because it is a heatless, noiseless, and a great alternative tool. What is air-abrasion used for? 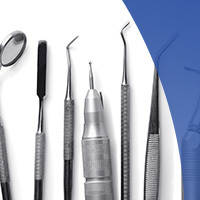 Air-abrasion can be used on cavities and preparing teeth to be repaired, in addition to removing existing fillings and preparing the teeth for sealants. It is important to schedule your bi-annual teeth cleanings because the sooner a cavity can be identified, the better results you will have with air-abrasion. Air-abrasion is very safe as long as the proper protocols are followed. Patients are given protective eyewear to stave off any flying particles and appropriate suctioning should be being applied to avoid any of the particles from entering the lungs. Is air-abrasion covered by insurance? Because every patient’s dental plan differs there is no definitive answer, as coverage from each plan is different. You can always reach out to our staff or contact your dental provider directly to see if air-abrasion is covered. Air-abrasion can help you face your fears! If you have put off scheduling a dental appointment because you are afraid of anesthesia via needles or uncomfortable drilling, air-abrasion is the perfect alternative for you. Air-abrasion gives you the freedom to be proactive about your oral health, and as a result, will keep you happier and healthier. 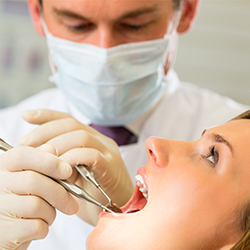 Dental health is imperative to your overall health, but if you fear loud drilling noises and uncomfortable vibrations, it can make your dental experience traumatic. There are solutions, and air-abrasion is just one of the options our office offers! If air-abrasion sounds like a solution you have been searching for, schedule an appointment with our office today!